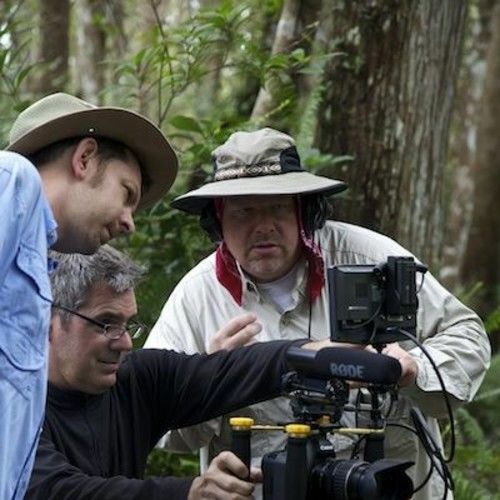 Edward is an award-winning television producer|director, with over 20 years of experience. His collection of work varies from budget conscious projects in third-world countries to capturing stories in state of the art production studios. St. Matthew's House and Hope for Haiti, along with helping many other non-profit groups deliver their message and raise awareness. From Naples to Africa, if there is a story to be told, he will go there. The launching of EJC Productions followed a successful five-year stint as producer|media director of “Love A Child”. The TV show followed the founders of this nonprofit organization traveling to far-reaching regions of Haiti. Mountains, rivers, desert and insect pests were just some of the obstacles that had to be overcome in order to achieve the shot. 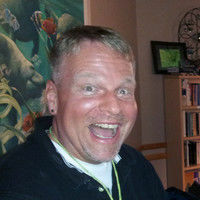 His skilled production of the “Love a Child” program contributed toward significant revenue increases for the organization and set the look for their broadcast style. Edward’s career also includes Engineer in Charge for nationally televised events like the MLB All Star Game, Superbowl ’98 and Woodstock ’99, as well as coverage for networks like TWC, CMT, ESPN, NBC, ABC, CBS and FOX. Edward has worked with production companies throughout the country.